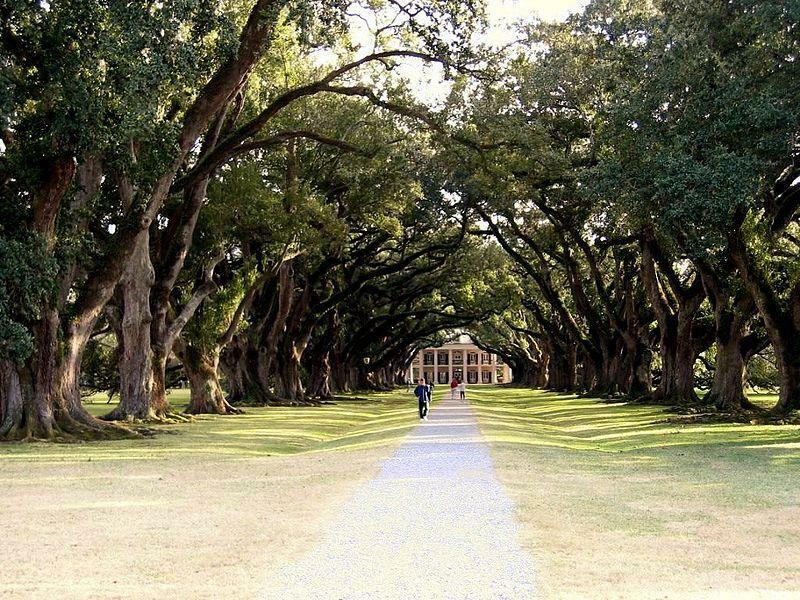 The quarter-mile canopy of towering 300-year-old live oak trees lining the avenue to the plantation is Oak Alley's most distinctive feature, but the 28 solid brick columns that line the impressive portico come in at a close second. The 1839 house underwent a major restoration in 1925 when it was purchased by Mr. and Mrs. Andrew Stewart, who sparked a trend of saving old plantations in the area. Oak Alley is open for tours year-round, seven days a week (except certain holidays), from 9:30 a.m. to 5 p.m. (The grounds open a half-hour earlier, and the house closes at 4:30 p.m. on weekdays, November through February.) Tickets are $18 for adults; discounts for students and children are available. You can also stay on the grounds in an updated century-old plantation cottage; rates start at $130 per night and include breakfast.